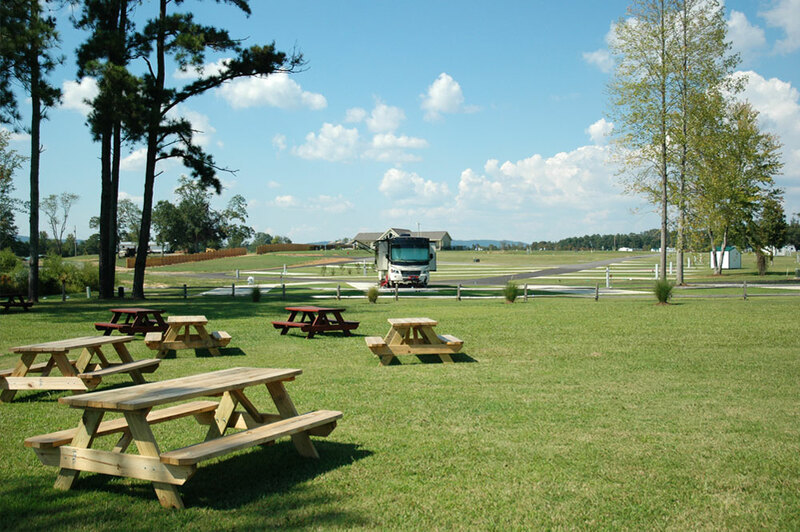 Windemere Cove RV Resort is your lakefront RV getaway! 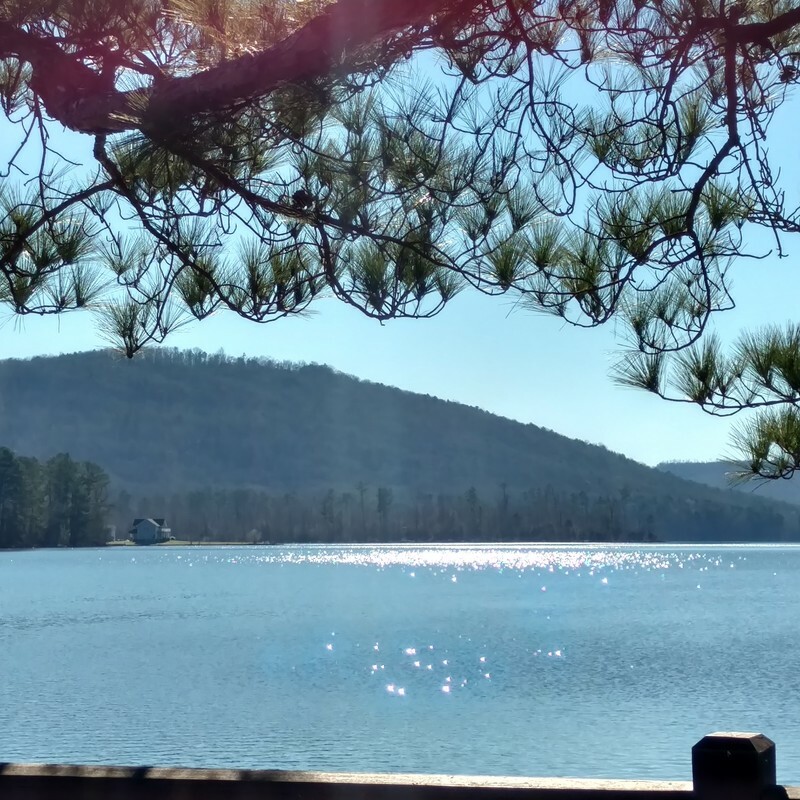 Designed for convenience and comfort, our lakeside retreat has the best nature has to offer...fishing, boating, swimming, and breathtaking lake views. 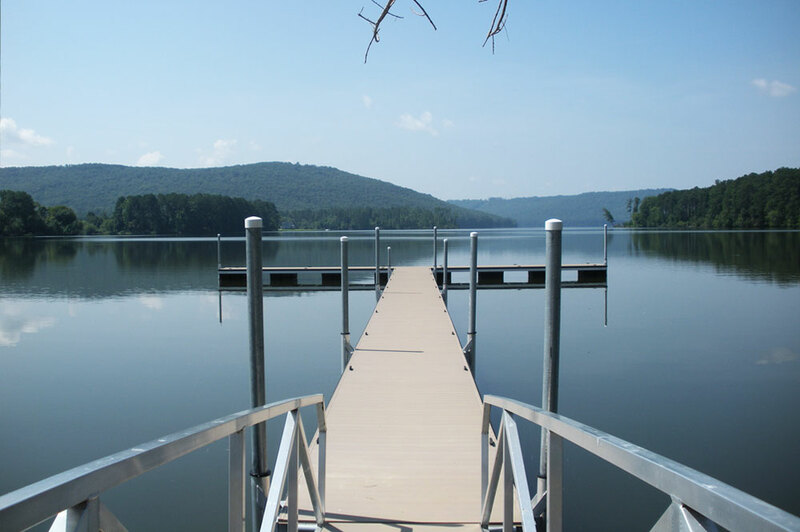 We are located on the beautiful shores of scenic Lake Guntersville. 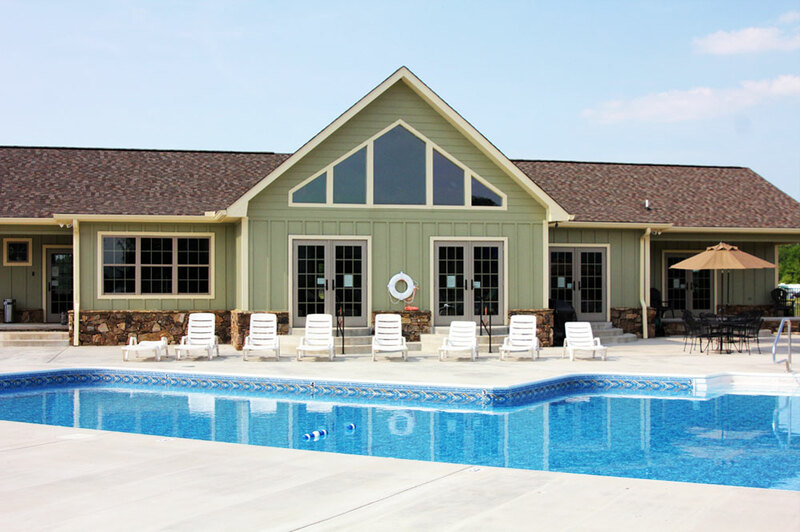 To see what our facility has to offer click here! We are also just a short drive away from numerous places of interest. 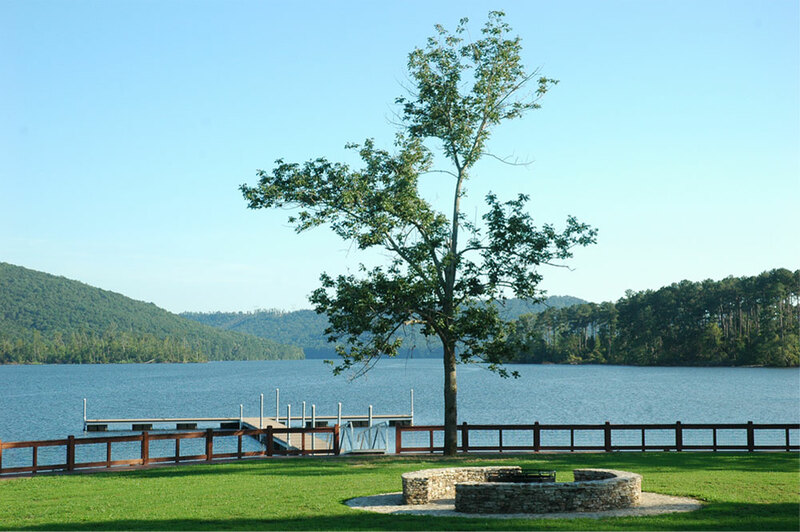 You will find the different locations have a variety of activities that appeal to all age groups and family dynamics. 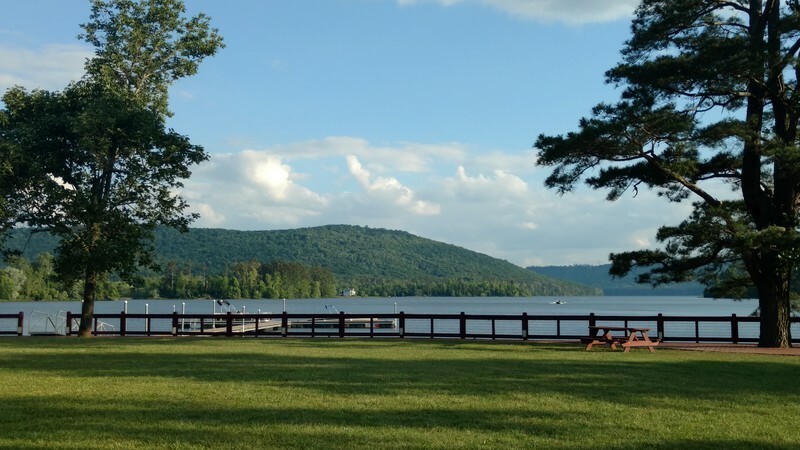 Windemere Cove RV Resort is also near some fabulous golf courses on the Robert Trent Jones Golf Trail, as well as greens located at Guntersville State Park and the Goose Pond Colony. Click here to find one!